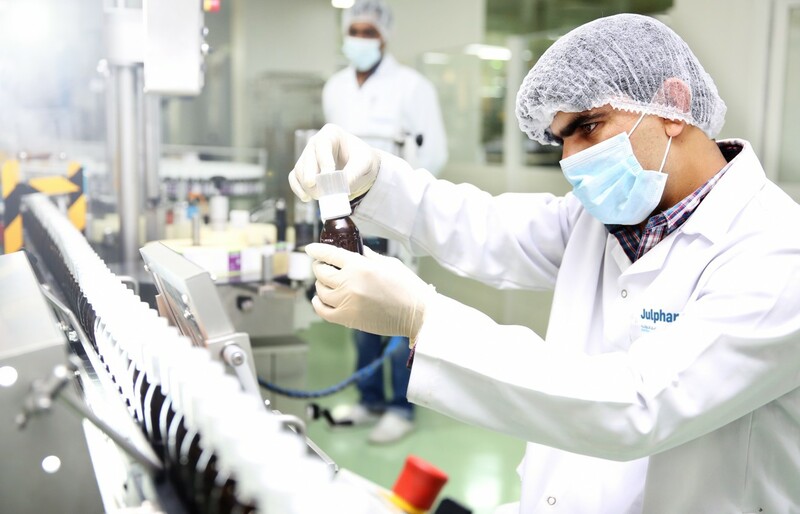 Julphar Gulf Pharmaceutical Industries, the largest generic pharmaceutical manufacturer in Middle East and North Africa (MENA), announced sales revenue of AED 759.7 million in the first half of this year. The company posted a gross profit of AED 465.7 million and its net profit for the period was AED 133.8 million. “Our divisions are also moving forward, as per Julphar’s ambition to drive for continuous improvement. In June, Julphar Bangladesh has received the ISO certification from the Bangladesh Accreditation Board (BAB), demonstrating the company’s ability to provide medicines that meet and comply with international standards and regulatory requirements, and we are planning to begin Julphar Saudi Arabia’s operations in the upcoming months,” he added.